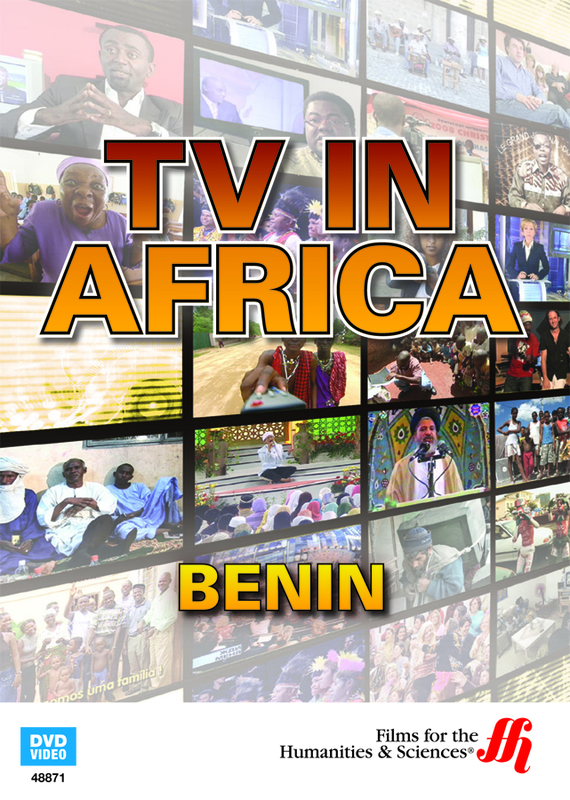 From soccer matches to Christian preachers to political shows complete with skits, the makeup of the Benin TV landscape is highly unique. 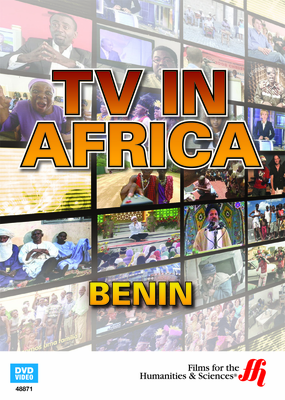 In Benin, TV shows in both French and in the Fon language together make up the airwaves. The most popular show in the country is a Fon translation of news stories that ran in French. Soccer programs are pervasive with matches being televised on most days. Politics and political debates and commentaries are popular, and one popular show includes scripted dramatic skits to explain the issues to the public. In between TV shows, there are music videos played. The videos are numerous and popular, and it's a great way for artists to get their music noticed. A show about business allows businesspeople to show off what they sell as a symbol of their own prosperity. Christian programming brings priests and preachers to the airwaves for a public that follows both Catholicism and Protestantism.